High detergent and dispersive properties for engine cleanliness. Compatible with catalytic converters. Formulated with HC-Tech lubricant and reinforced with extreme pressure additives, 3000+ 10W-40 lowers friction and wear with its high lubricating properties. Its high oxidation stability and dispersive properties protect engines from oil thickening and keeps it running clean smoothly. This Makes it a perfect New engine break in oil. Lubricant reinforced with high quality mineral base stocks to ensure engine protection and a strong extreme pressure additive to improve gears life time. Drain interval : According to manufacturers’ recommendations and tune to your own use. Can be mixed with synthetic or mineral oils. 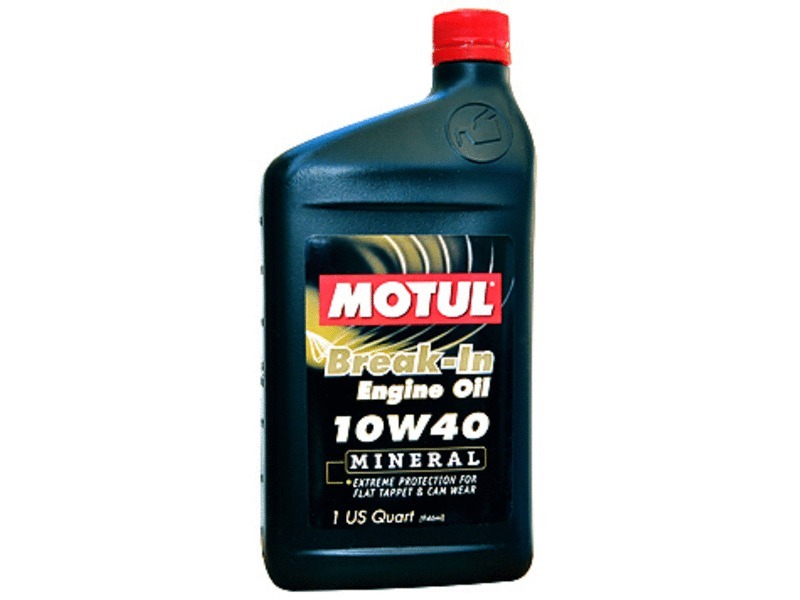 Mazda and Track Dog recommends replacing this mineral oil every 3k miles on a street driven Miata with occasional track use. If the car sees regular track use, we recommend replacing them after each track day. Brand new genuine Mazda oil cap seal for the OEM oil cap. We have found this seal often gets neglected. The heat of the engine turns it hard and prevents your cap from sealing or makes the cap stick and hard to turn. WIX has developed optimum particle size retention quality in filter media through extensive engine wear tests in the real world, at the race track and in the lab. We use WIX oil filters on our own Miatas and all the Miatas in our service department.